If you operate a small business with an online presence (or any website at all) that hasn’t yet developed a mobile presence, listen up. 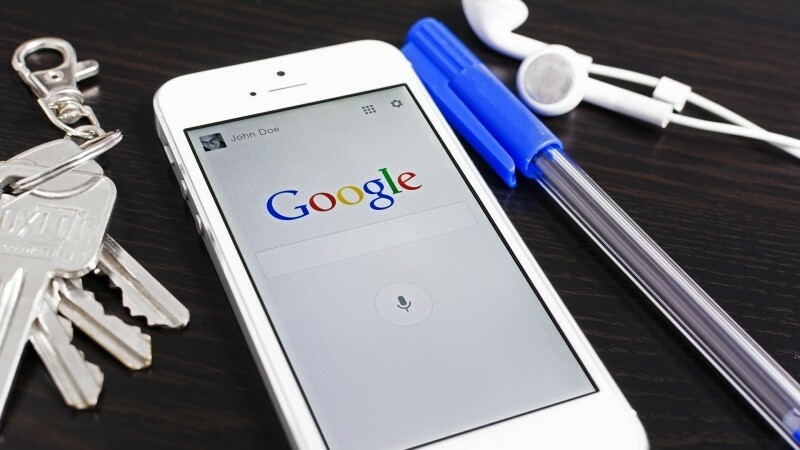 Google has made a significant update to its search algorithm that’ll have an impact on the way websites are ranked when performing searches from a smartphone -- and ultimately, your traffic. Starting today, Google said it will be boosting the ranking of mobile-friendly pages when performing searches from a phone. The search giant will favor features such as large, readable text that doesn’t require tapping or zooming to see and as well as sites that avoid using horizontal scrolling and unplayable content. This essentially means that if you’re Googling something on your phone, you’re more likely to be shown results that are mobile-friendly versus pages that are designed for desktop consumption. Google is quick to point out that this only affects search rankings on mobile devices and applies to individual pages, not entire websites. In terms of configuration that usually means you have a responsive website or a dedicated mobile site though SEO experts tend to agree the former is preferrable. As has always been the case, Google values high quality content. What this means is that a page that isn’t mobile-friendly could still rank high if the quality of the content is worthy. But when you consider that 60 percent of all online traffic now comes from mobile devices, serious webmasters would be doing themselves a disservice by not having a mobile presence. Google warns that sites that aren’t mobile-friendly could see a significant decrease in search-based traffic moving forward. If you’re unsure as to how individual pages on your website are classified, you can use Google’s Mobile-Friendly Test (or simply check the status of your entire site using the Mobile Usability report in Webmaster Tools). Once you’ve made the necessary adjustments, Google will automatically re-process your pages so they are treated accordingly in terms of mobile ranking.